TexecomPro is a free app, available on Android and iOS, providing Texecom Registered Installers instant access to technical product information. With its intuitive, fast navigation, the app really simplifies the process of gaining access to the information you need quickly and easily. You can even save documents in your favourites. No more hunting on the website for product manuals or specification sheets - it’s all on the app! Texecom Cloud allows alarm installation companies to manage, configure and control their alarm system portfolios. 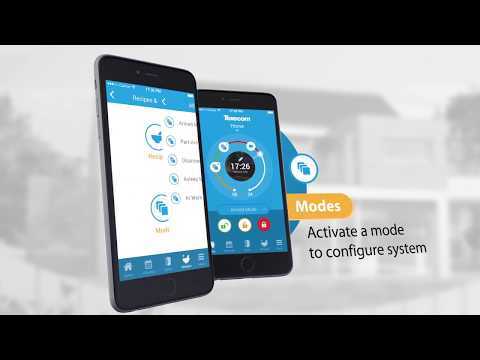 Compatible with connected Texecom Premier Elite control panels, Texecom Cloud is a web-based portal operating on any internet-connected device that allows installers to save money by being more efficient, and add more value to their customers.